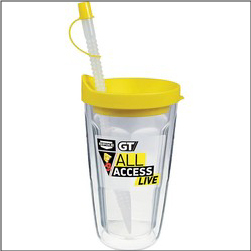 Order custom Branded Travel Thermal Tumbler Bottles – great for traveling and to keep your beverages warm or cool. 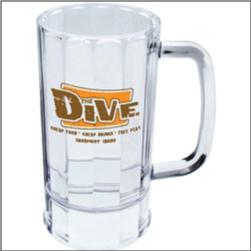 These conveinent beverage containers are double wall insulated and BPA free, Made in USA. FDA aprroved. 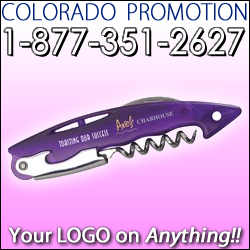 Available in 14ounce, 16ounce, and 24ounce sizing. Comes with lid and straw with lid. 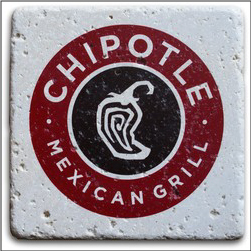 Order stylish custom Imprinted Stone Coasters with your company logo or business information. 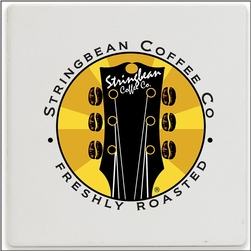 These tumbled travertine stone drink coasters are great for restaurants, events, banquets, weddings, executive and company gifts, bar and brewery promotions, and more. 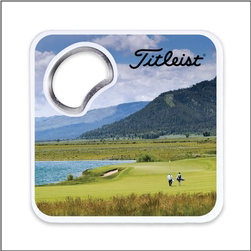 4inch x 4inch – your customers and clients will love these coasters! 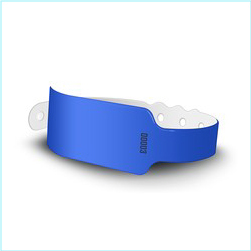 Order Event Wristbands for your next festival, concert, event promotion, medical center, or more. 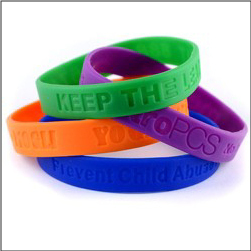 These wristbands are wide faced with comfort design, as well as waterproof and durable for multi-day events in mind. 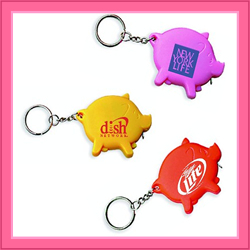 Great for festivals where safety and (bar) alcohol access needs to be monitored. 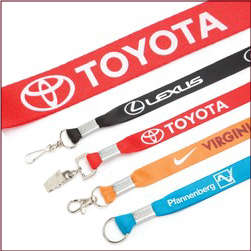 Available in a number of colors.